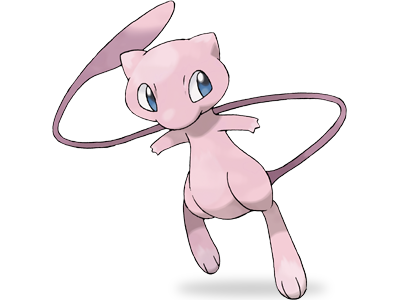 Mew has officially won the Pokemon Power Bracket, besting 34 other legendary Pokemon. Mew will be taking over the homepage of Pokemon.com, although it doesn’t seem to be in effect yet. The digital prize pack will be available to download on the 6th of September. They haven’t announced what it will include yet, so I’m hoping it won’t just be a free wallpaper.